RPP Architects is delighted to have been independently assessed by IASME and to have achieved the Cyber Essentials standard. The Scheme focuses on the five most important technical security controls. These controls were identified by the government as being critical to preventing the majority of the successful cyber attacks over the last few years. 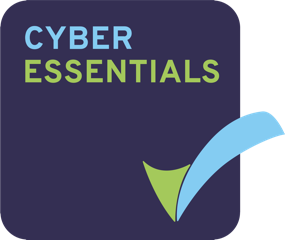 Since October 1st 2014, Cyber Essentials became a minimum requirement for bidding for some government contracts. By achieving this standard, RPP Architects has implemented basic levels of protection against cyber attack and can assure our clients of just how seriously we take our cyber security!